The iKon slow scan CCDs offer industry-leading low-noise performance, alongside unparalleled thermoelectric cooling to -100°C, enabling better signal-to-noise at longer exposure times than other CCD cameras on the market. 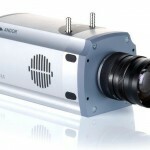 The iKon series offer up to 5 MHz readout for rapid frame rate acquisition or fast focusing, along with direct USB 2.0 connectivity to PC. 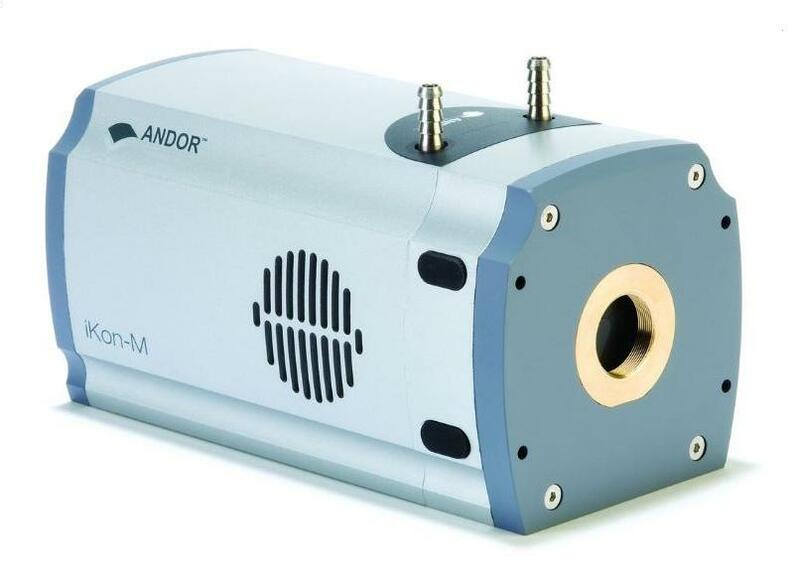 The iKon-M platform includes a 1 Megapixel NIR-enhanced Deep Depletion model, ideal for Bose-Einstein Condensation. The iKon-M ‘PV Inspector’ has been designed specifically for Photovoltaic Inspection. 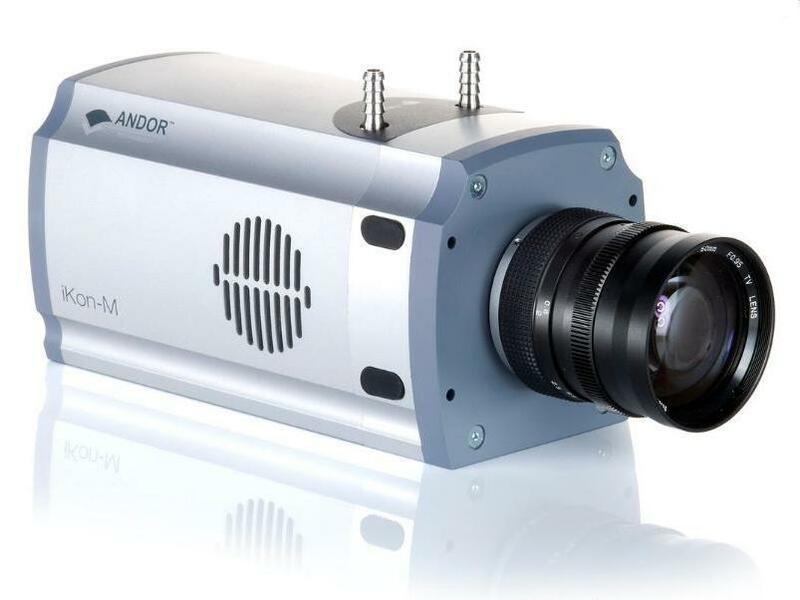 The iKon-L is a revolutionary 4 Megapixel, high-sensitivity CCD platform, delivering outstanding field of view, resolution and dynamic range. 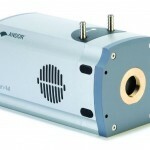 This platform is used widely across Astronomy and Bio-Imaging OEM applications. Unparalleled thermoelectric (TE) cooling performance negligible dark current, without the aggravation or safety concerns associated with LN2. 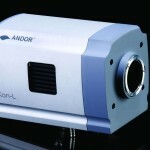 Market-exclusive TE cooling specs of -100°C with 10°C water chiller/recirculator available from Andor); -80°C with air-cooling via integrated low-noise fan. Up to 95% QE back-illuminated sensors available for maximum photon capture and higher S/N ratio. UltraVac™ proprietary and proven vacuum process, critical for sustained vacuum integrity, sensor protection and unequalled cooling, year after year. 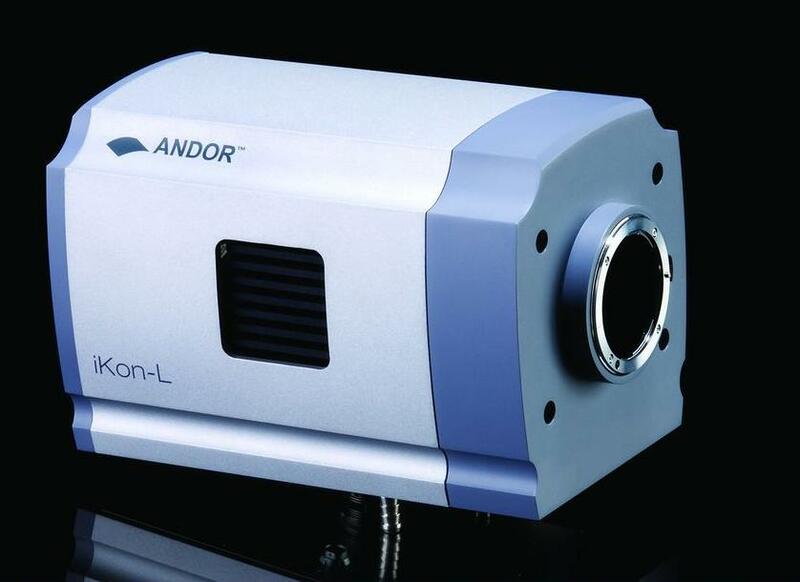 Up to 4 Megapixel iKon-L 936 offers large field of view, while maintaining -100 °C TE cooling. PV Inspector iKon-M variant specifically for in-line inspection of Photovoltaics using EL or PL in the NIR. USB 2.0 PC interface “Plug and Play” connectivity direct from camera to PC.